You will receive a digital print proof ASAP. The delivery dates mentioned are achievable when you approve the print proof before Friday 10 May 08:00h. Remote areas can take longer. Do you need a specific date / sooner – please contact us. 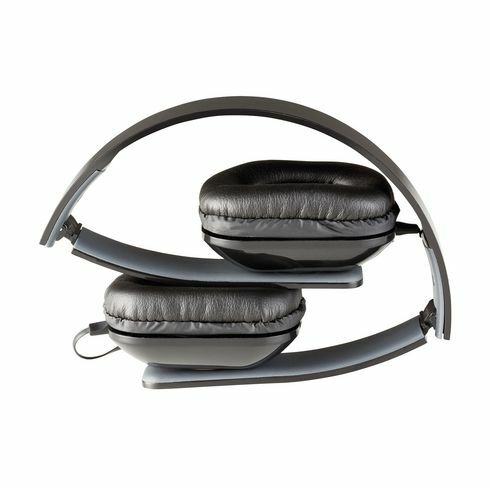 Compact, foldable headphones with • cable (110 cm) in matching colour • 3.5 mm stereo plug for connecting to portable devices • adjustable headband • comfortable ear cups. Easy to store and carry. Each piece in a box.